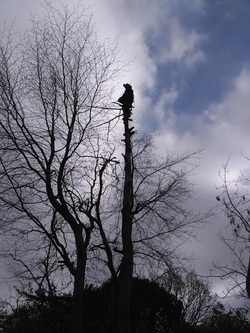 “ I have employed Joe Foulger on several occasions over the last couple of years to cut back and prune over grown trees in my garden. Joe was always courteous, turned up at the agreed time, completed the work in a safe and efficient manner and left my garden in a clean and tidy state. 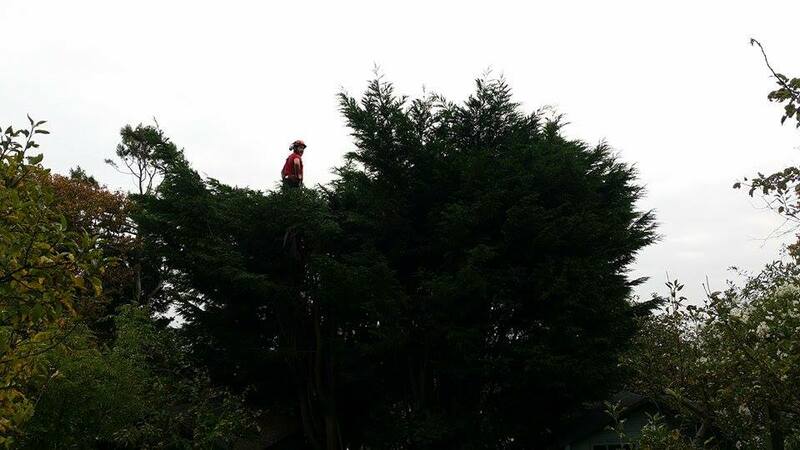 In my opinion his work was reasonably priced and I would have no hesitation in recommending him to anyone requiring tree surgery services”. "From the initial contact and quotation the work was done in a professional manner removing a large beach tree close to a greenhouse exactly in line with my instructions and at a very fair price. Joseph and his colleague turned up on time, were very friendly and courteous, and worked very hard using personal safety and protective equipment as would be expected. The wood and large branches were cut up and left as requested so it can be used in future for firewood. The remainder of the cuttings were cleared and the area left tidy on completion. I would thoroughly recommend Joseph and will definitely use his services again."